Everyone always thinks the summer and spring are the best times to search for and buy a home. 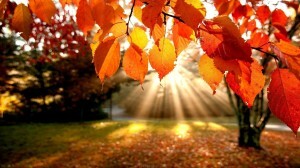 The fall season typically gets tossed away in the back of a buyer’s mind like the pile of leaves in their yard. 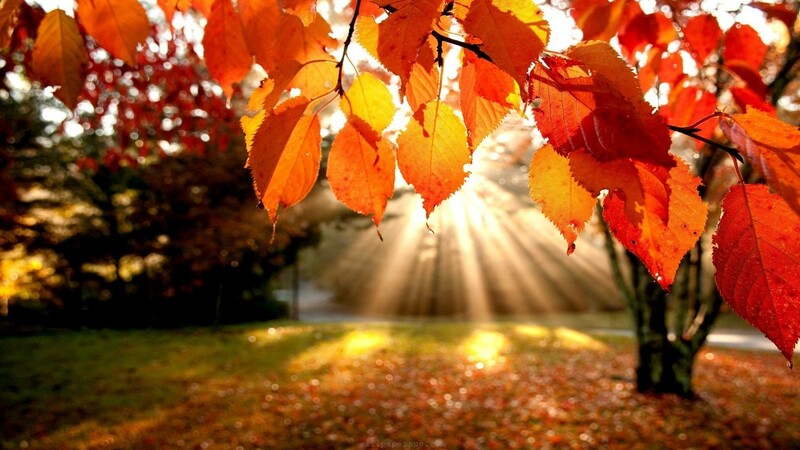 Do not be fooled, fall is actually a great time to start searching for and buying a home! Here are a few reasons why right now is the time to purchase a home on the North Shore of Massachusetts. Fewer Competition: As I mentioned, most people are looking for a home in the summer and spring. By the fall, the families who wanted a new home for the start of school season are no longer looking. With these buyers leaving the market there is fewer competition. So get out there and find your dream house when there is more opportunity for you. Sellers are Motivated: Sellers who put their homes on the market in the spring and summer often list their homes higher than they should, knowing there is a lot of competition during this time. This can lead to several price reductions and the home being on the market for an extended period of time…even until fall. With the holiday season approaching sellers who listed in the prior seasons are ready to get their home sold asap and very motivated to find a buyer. This can also be a great opportunity for buyers to negotiate. Great Weather Conditions for Home Searching: The North Shore, MA is a beautiful place to be in the fall. With the perfect cool temperature and changing foliage there is no place better in my mind. This time of year also allows you to view homes in their true condition. With the rain, tree’s starting to shed their leaves and landscape not in prime summer condition, you are able to see a home’s “true colors.” This way you can see any faults in a home prior to making any offers. More flexibility with schedule – Summer outings, vacations, and parties are over. You finally have the time to relax and get in the buying-zone. This is the same for us, your Realtors! With fewer buyers in the market we are able to spend even more time supporting your needs and not only giving our 100% but 110%. And don’t forget that The North Shore Lifestyle gives back 5% of our profits to a charity of your choice! So kick off the “season of giving” early with us. Be in your new home by the holidays! 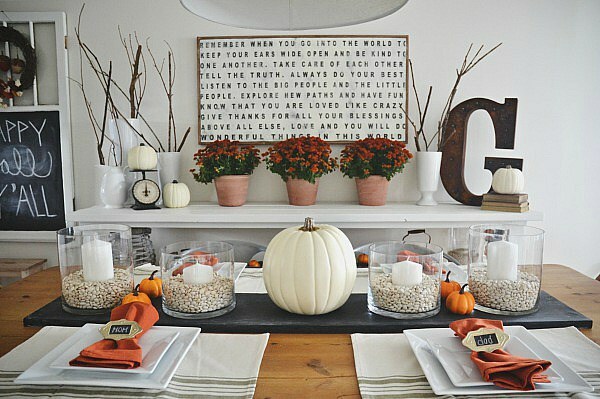 – Plan on having your friends over and entertaining or just relaxing with your holiday décor in your new home. There is no better holiday present than a great investment on your home. It’s time to put on your coat, grab a pumpkin spice latte and get out there to start your search. 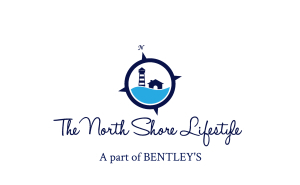 Click here to contact The North Shore Lifestyle Team today and we would be happy to help you find your dream home.